New Orleans, LA (August 24, 2010) -- As our Super Bowl XLIV Champions prepare for the season, the New Orleans Saintsations invite the media to capture the celebration as the 2011 Swimsuit Calendar is unveiled. 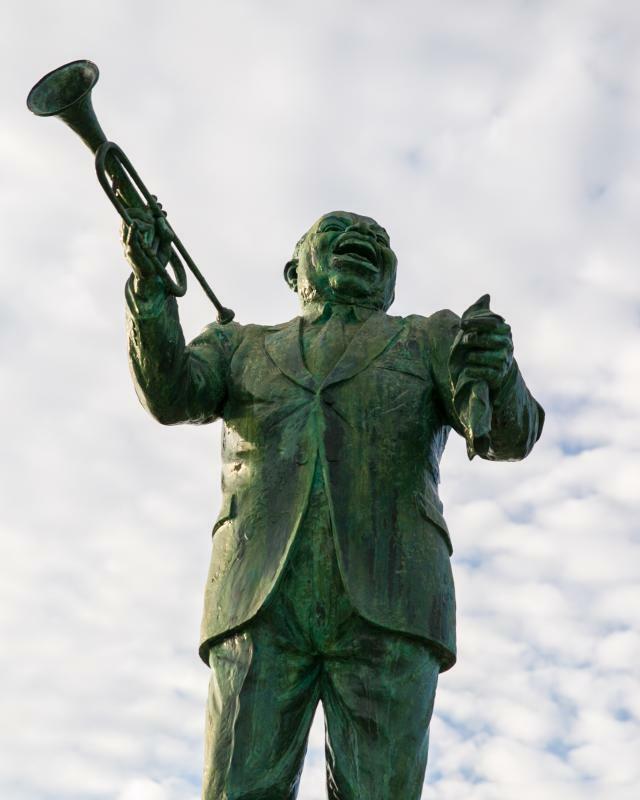 The public is invited to join the entire cheerleading team for a 2nd Line Parade through the French Quarter featuring the Storyville Stompers Brass Band and Saints Mascots&apos; Gumbo and Sir Saint tomorrow, Wednesday August 25th at 6:00 pm sharp. 6:40 pm - Private Reception in the Royal Sonesta&apos;s Grand Ballroom. Saintsations Unveil 2011 Swimsuit Calendar. Invited guests and media only. The 500-room Royal Sonesta Hotel is located in the heart of the historic French Quarter and is the center of all the action during football season. New Orleans was chosen by TripAdvisor as the number one city in the world for Nightlife and among the top four cities in the world for Food & Wine. For more information on the Royal Sonesta Hotel, please visit www.sonesta.com or call 504-586-0300.